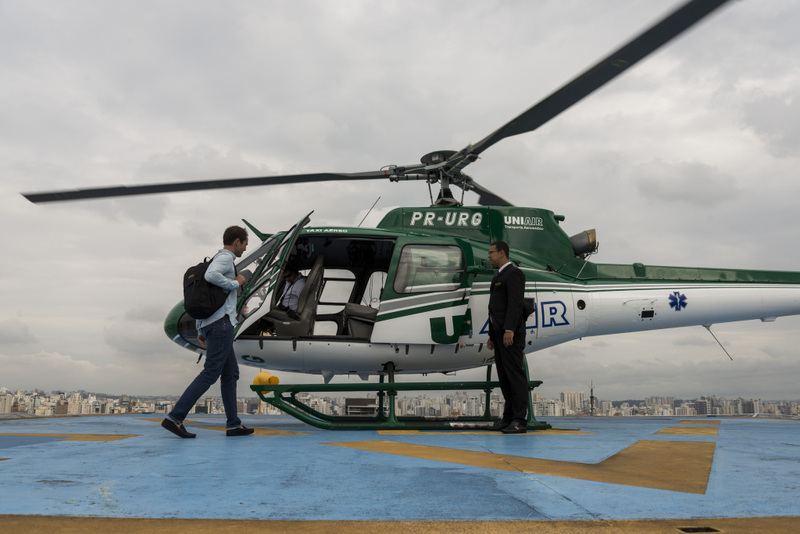 Here’s why South America is getting helicopter ride-sharing before the U.S.
Voom plans to expand to other Brazilian cities first, then to Latin American neighbors such as Mexico City, Bogotá, and Buenos Aires. The next step will be to similar cities in Asia, such as Jakarta, Indonesia, and Manila, Philippines. Los Angeles would be a good candidate, says Subramanian, but regulations over noise pollution will make it tougher to get started. By then, perhaps sci-fi autonomous craft (like Airbus’s own Vahana) will be available. “When future technologies come about, we will be ready,” says Subramanian.